On Saturday, October 27, 2018, Linda Gayle Erwin Christian, loving wife of Tommy Jack Christian and beloved friend to many, passed away at her home in Broxton, Georgia after an extended illness. Linda was born on August 14, 1950 in Conway, Arkansas to Wilbur (Bill) and Eva (Stanfill) Erwin. 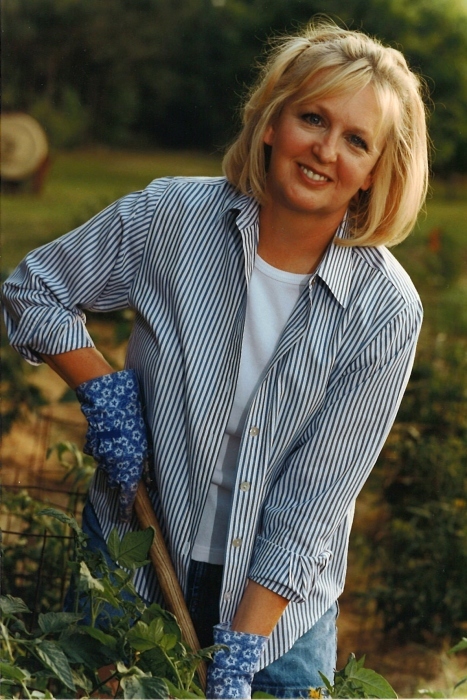 Linda graduated from the University of Georgia, Athens, Georgia in June of 1974 with a degree in Pharmacy. She took pride in her work as a registered Pharmacist. On November 20, 1976 she married Tommy Jack Christian. Linda was preceded in death by her father, Bill and her mother, Eva. She is survived by her husband, Tommy Jack; her brother, Dennis M. Erwin and wife Nancy of Weston, FL; her sister, Sonya Steeby and husband Roger of Cootharaba, Australia; several nieces and nephews. You fought the good fight and kept the faith. We love you and miss you always Aunt Linda.